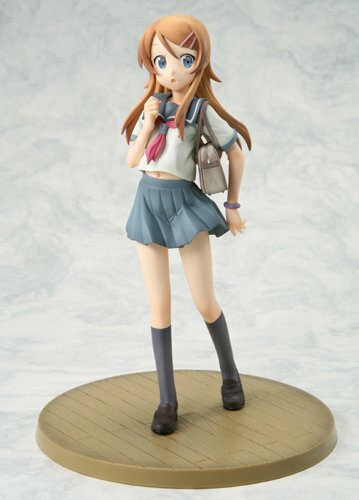 Here you go :) found on http://www.jlist.com/product/YB112 for $58. Really thinking about buying it. Edit : Oh wait, HLJ says Order Stop :(. It was available yesterday .... Although the fact that you can't preorder anymore doesn't always mean it will go to Discontinued state once the item is released. You might just want to wait. If you really want the figurine, and only the figurine, you may always try ebay. I'll probably put the figurine on ebay because I'm not too keen on figurines. I want that towel xD.